Is Boredom Good For Kids or Is It a Sign of Trouble? 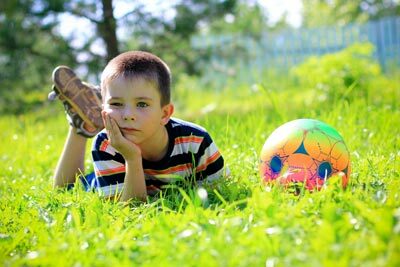 MathRider » Blog » Is Boredom Good For Kids? « Are We Treating Our Kids Worse Than Inmates? Is Boredom Good For Kids? Boredom is a common problem complaint among children, especially during holiday times. But is boredom good for kids or not? A common response from parents is to find sporting and artistic activities to fill children’s time and ensure their child is busy all the time. While this may prevent kids from getting bored, child psychologists assure us that boredom is actually good for kids and overscheduling them with activities is unnecessary and even harmful. Activities definitely benefit a child’s physical, cognitive, cultural and social development, but they also need downtime to process life. By being left to their own, with no activities, they can have a chance to daydream, pursue their own thoughts and occupations, and discover personal interests and gifts. When you hear your kids complain of boredom, more often than not, you feel extremely guilty. 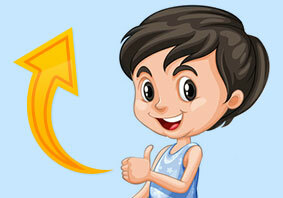 You are conditioned to spring into action and solve your little one’s problem – boredom. Child development experts say it’s actually more constructive to see boredom as an opportunity rather than a deficit. It’s true, you do play a role in solving this problem, but rushing in with ready-made solutions is not helpful. Rather, you can use this as an opportunity to help your children understand that creating their own pastimes requires space, time and the possibility of making a mess. You don’t need to feel guilty and buy an expensive toy to compensate with your child’s boredom. Simple things are more often more versatile. Your children can rely on their inner resources such as curiosity, perseverance, playfulness, interest and confidence allow them to explore, create and develop powers of inventiveness, observation and concentration. A key factor is striking a fair balance between activities and boredom. To do this, you can sit down with your kids and write down together a list of things they might enjoy during their free time. It could be simple activities such as playing cards, reading a book, or going for a bicycle ride. 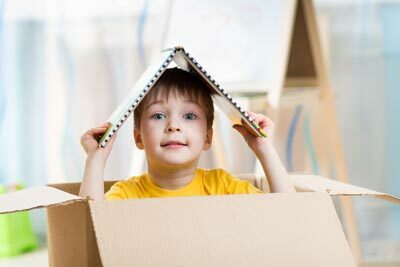 If they are older, you can suggest more elaborate ideas such as cooking, theatre or photography. If at any point, your kids complain of boredom, you can tell them to go back to this list. 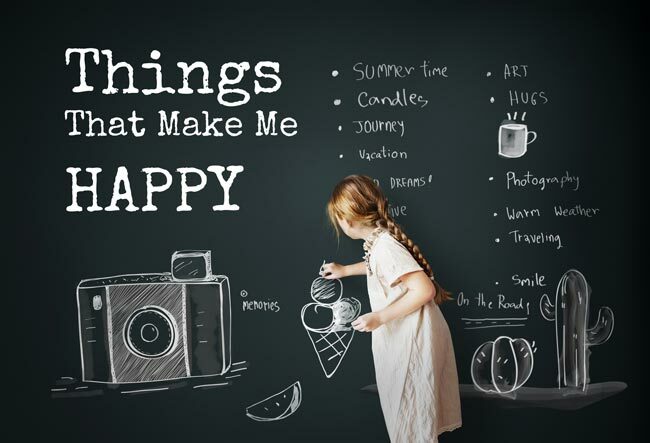 If they’ve managed to do everything in this list, you can tell them that they have this free time to discover how they can occupy themselves in a way that will make them happy. This is because if parents spend all their time filling up their child’s spare time, then the child’s never going to learn to do this for themselves. Boredom is a key component in developing the “internal stimulus” for creativity. Psychoanalyst Adam Phillips wrote that the “capacity to be bored can be a developmental achievement for the child.” It is a chance to contemplate life, rather than rushing through it, he added. Most parents think that their children should be interested on the onset, rather than give them time to find what interests them. Boredom is integral to the process of taking one’s time. In the end, being bored to their wits can only help children discover their interests and capacities on their own, with just a little nudge from mum and dad. So don’t worry, boredom can actually be a good thing. This entry was posted on Monday, March 13th, 2017 at 12:47 am	and is filed under General, Parenting. You can follow any responses to this entry through the RSS 2.0 feed. You can skip to the end and leave a response. Pinging is currently not allowed.